A few post about WoT and suddenly it's a take over,.... really? Anyway, since this a gaming thread how about a list of games developed in Russia, cause i know of NONE!!! 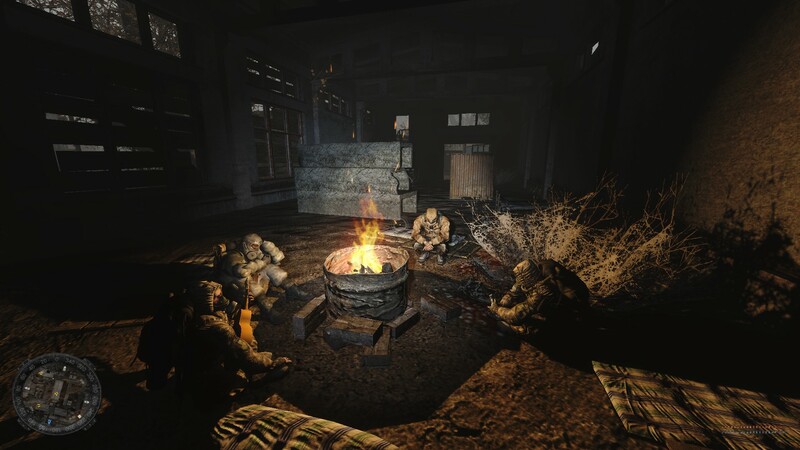 Isn't the Metro 2033 and later games Russian? 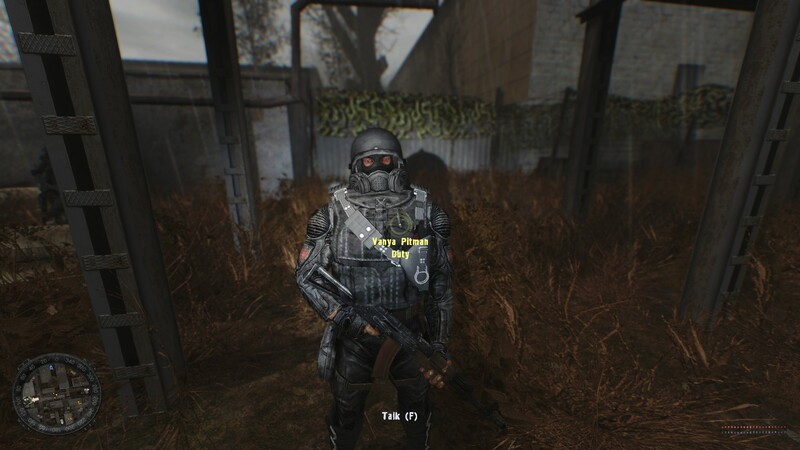 GarryB wrote: Isn't the Metro 2033 and later games Russian? Yes, well Ukr company but russian yes. The entire DCS (Digital Combat Simulators) since they are developed by Belorussian company Belzimtek which is former Soviet company that made military simulation and still does, they have pilots, engineers and physicists working for them that's why they are are the best in aviation simulator games right now. The King's Bounty games are russian interesting games, Might and Magic V with addons was made by russian company. There are also other titles but i don't many of them. Thanks for the post WW didn't even know wiki had such a list. Great troll game in my MT-25. TR1 you should watch this one! Got a Mastery and Radleys + a Defender out of it. Finally finished my T-44 grind, took forever... Now I need 2 million credits for the T-54. If you guys want I can open a WoT-only thread or something. Mike E wrote: Finally finished my T-44 grind, took forever... Now I need 2 million credits for the T-54. The T-54's similar. You get a better gun, but you're going to end up as a glorified scout most of the time. I do too... It is like the "perfect" medium. The problem with the 54 is that 99% of the time you end up as the smallest tank on your team. 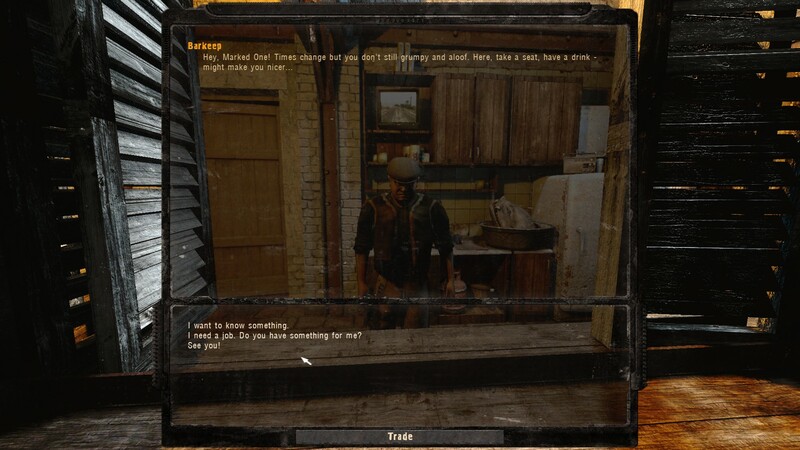 I found the matchmaker to be more kind to the T-44. Both tanks play the same, but the T-44 kept my credits in the black on average. The T-54 has its moments, soloing stray heavies is always exciting. The gun hits hard, has decent stability, and the armor is somewhat bouncy against other mediums. I should probably get back into WoT, I stopped playing before the T-62 was released. I have had the opposite feelings in my first 10 games of playing it... I've been high tier 50% of the time, mostly high-tier 30% of the time, and you get the rest. - Based on what you said later, they've changed the matchmaker since then. Sold my -44 so I could get the -54. The armor is very troll... I've bounced shots from high-tier TD's on the turret and a bunch of mediums/lights on the well-sloped hull. Come on back! I can't wait to get the 62A. There just wasn't a lot of people playing high tier mediums at the time, so I always ended up getting tossed into heavyweight games. After unlocking the T-54 I got a bunch of games under my belt, then came the announcement to change the US heavy line. The T110 Tier 10 Heavy was revealed and I made it my goal to get the T34 before it was switched to premium to nab a free gold tank. Despite reaching my goal, the Lee > T1 > T32 > T34 grind/race against time killed me on the inside. Can you please make a new thread for WoT and move this over there and keep this for other games? Werewolf wrote: Can you please make a new thread for WoT and move this over there and keep this for other games? You asking Garry? I'll make the thread. You make and Garry moves. old,...but for me definatly gold!. bought it (again) on Steam last week. Earth 2150, an RTS game that was the first to feature day/night cycle and progressive campaign dynamics. you choose your missions, keep your units and your "main" base that you can use in the next mission. units you can ferry back and forth by transports to the mission area and your main base. i loved its party's. the Eurasian Dynasty, witch is basically europa,Russia and China together. the UCS, being the United "civilized" states and the LC, an moon-based party. risen out of an apocalyptic war... and as the earth's orbit is destabilised after the nuclear exchange and headed into the sun. the party's are struggling to aquire the last resources to evacuate earth. its a bit weird in retrospect to read back on the backgrounds and concepts of the developers. in the game, the U.S relies on Drones to wage its war with, the Eurasian Dynasty is formed out of europa, China and Russia. i cant help it to see some simmilarities to how we are here now in current-day with the creation of the EEU and the U.S reliance on drones for its millitary operations 15 years after this game came out. an CGI vid of World in Conflict, where an Mi 24 pursue's and engages an HMMV Hummer and an unit of armoured infantry. i think its an MI-24 VP?. 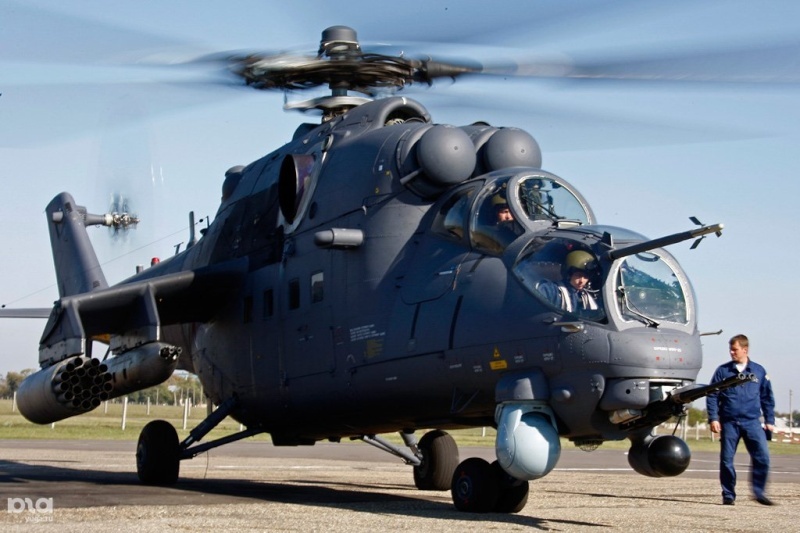 because the MI-24 can track and engage the target with salvo's of about 5-6 shots with seemingly an pretty big calibre?. shame they only build an couple of dozen of those baby's.... its does feel like some freakish genetic clone between an AH-64 and an MI-24 when you see and hear it in a vid like this. cant help to admit i get an bit of satisfaction out of watching this. Airbornewolf wrote: old,...but for me definatly gold!. bought it (again) on Steam last week. I'm a fan of old games. Actually I have Earth 2150 on Steam too; haven't played it yet though. The problem is I'm feeling burned by Earth 2140, that they 're-released' in an HD version. Guess what - that HD version has no functional AI; it's pretty much mindless and offers barely any challenge. All the missions are a piece of piss to pass. The only version of Earth 2140 that had working AI was the original DOS version. GOG offers it, but I'm stuck with the broken Steam 'HD' version. HD? What is that - 'Highly Defective'? Bloody developers ripping everyone off; if only I could give them a piece of my mind in person. Well.. at least I have Dark Reign. Been playing that quite a lot. It reminds me a lot of Earth 2140; the dark dystopian futuristic setting, the constant war between two sides, different yet so similar. Not to mention, the graphics, mechanics, etc... the 2 games came out around the same time. Dark Reign was the first to really feature terrain properly in an RTS game; it affects mobility of many units, hover units find elevations impassable while infantry have an easy time climbing onto hills and firing from up there, tracked units get slowed by mud, etc... not to mention, the elevations, trees and other terrain features all affect visibility, which was another first. Many other innovations too - the sophisticated AI control - you can set groups of units to auto-explore, auto-harrass the enemy (albeit primitively), setup various patrol routes and save them, assigning these routes later to any units you want to patrol them. The story is pretty cool though; dark and dystopian, and its gets revealed in stages; via mission briefings, journal entries, encyclopedia entries, biographies of characters. But there's a lot of it and I can't really summarise it here. Shame they ruined it all with the sequel, but oh well.. haven't even passed half the original yet anyway. Airbornewolf wrote: an CGI vid of World in Conflict, where an Mi 24 pursue's and engages an HMMV Hummer and an unit of armoured infantry. i think its an MI-24 VP?. because the MI-24 can track and engage the target with salvo's of about 5-6 shots with seemingly an pretty big calibre?. shame they only build an couple of dozen of those baby's.... its does feel like some freakish genetic clone between an AH-64 and an MI-24 when you see and hear it in a vid like this. That is my favorite video game with Hinds gun engagement. 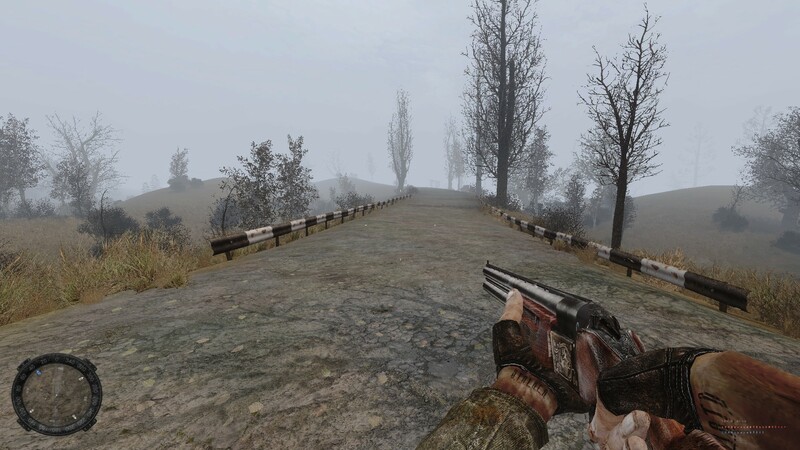 The Arma 2 game and its Hind YaK-12.7 gatling did not even had remotley the actual RPM like the original that is why they have put a mod on it so it fires the actual RPM, you can see it from the rounds fired and which are in the air and the actual amount of rounds hitting the ground. Makes it much more realistic. damn!, thats indeed an rip-off for 2140. 2150 on steam works as it should tough for my windows 7 64-bit system. and i remember Dark Reign!, it was another forward step into RTS gaming. most of its "lore" i cant remember tough. just bits and pieces. but im often drawn to the same genre of games like you are appearantly. its a bit like Homeworld where the storyline is told in briefings and cutscene's. but pretty pg-18 storyline for an game of "older times". Homeworld was an RTS 3d Strategy game where you also took your previous "level" resources and units into the next level. and while you could zoom in on your 3d frigates, fighters, destroyers and see and hear their turrets whining and firing was awesome. but the radio battle chatter just made it epic. its not random either, and instead its triggered by actual units engaged. heavy capital ship damage?. "all crew!, code red! code red!" with alarms going off in the background. fighters outmanouvring capital ship turrets? "damn!, we are hit but allright!. cannot get target lock on him!". and you could set your units to either agressive, neutral or defensive changing their behaviour, radio traffic and firepower/manouvring. my favourite being "agressive". an remastered version of Homeworld 1 and 2 is going to be released soon on steam!. here is an bit of an spoiler, but its the cutscene after where your fleet is too late jumping back to your home planet thats being consumed by an firestorm and it got massacred and you saved what you could. capturing an enemy frigate leading the "clean up" in the process. good to hear!. im obviously an big fan of the MI-24 model. some guys drool at sport cars.... and while i certainly got favourites among sportscars. my real love is with MI-24's. i love the sound of its engines,rotor blade and its appearance on the battlefield and its versatility. and even while soviet pilots in the afghan campaign didnt liked troops in their rear compartments its still an amazing feature. Airbornewolf wrote: an remastered version of Homeworld 1 and 2 is going to be released soon on steam!. I actually tried Homeworld 1 back in the day, but I never got into it at all, the controls all seemed a little counter-intuitive and I soon gave up. Space RTSs in general I stayed away from. Recently, I bought another space RTS on Android; Haegemonia, and it's pretty good. However I keep hearing that Homeworld is even better. Perhaps with the Steam release (or dare I hope for an Android release??? ), I might give it another whirl. One game you have to pick up then - Hind. Made by the same team that made Apache Longbow, a quite legendary flight-sim in its own right. Not sure about Steam, but it's definitely available on GOG. It's old, but it's very good. The graphics are pretty rudimentary, those big polygons without any texture mapping (like the early flight sims from the late 80s/early 90s), but they are more sophisticated than those anyway; they have their own charm - like when you're flying at night in the Kazakhstan campaign and you see tracer fire from all the Shilkas and machine guns; not only against you but against all targets - columns of armoured vehicles engaging and hammering away at each other while you're flying low to avoid being picked up on radar, past all this mayhem along with the rest of your squadron, trying to remain indiscreet and hope you're not engaged before you reach the LZ and insert the Spetsnaz group you're carrying. You really get the feeling that a proper war is going on around you and you yourself have the power to change nothing; you just have to complete your mission and you'll be lucky to survive with all that ordnance going off around you. I should say that even the individual soldiers are modeled, so you can see your troops exiting your Hind-D when you land. There is also a Korean campaign, and an Afghanistan campaign which is based off real events and offensives. It's a different kettle of fish from the carnage in the Korean and Kazakhstan campaigns, Korean especially where you can be shot down in a matter of minutes after take-off no matter what you do. The flight model is highly realistic too, it got praised for it back in the day; but there are a load of different settings and presets that can simplify that model a great deal for more casual flyers. One more thing - the game really does have its own charm; menacing title music, exaggerated Russian accents giving you your briefings, excited exclamations from your wing-men, etc... and the scenarios and back-stories given are often fairly interesting and plausible. The mission planner gives you a big map, shows you your objectives and zones of enemy activity and air defenses, and allows you to plot and even simulate your flight path, with a small pop-up window showing a first-person 3D perspective along your plotted course, allowing you to assess all the terrain features and make adjustments. Fire it up with a good stick and seperate throttle, make sure they both have enough buttons and some modern button/axis mapping software or drivers too, and prepare to be immersed. Removed last one due to swear. "Free space on hard drive: 10 GB of free space + 4GB swap file. "Video: ATI HD4000 or NVIDIA 8800 series or higher. "Free space on hard drive: 10 GB of free hard disk space + 4GB swap file or more. 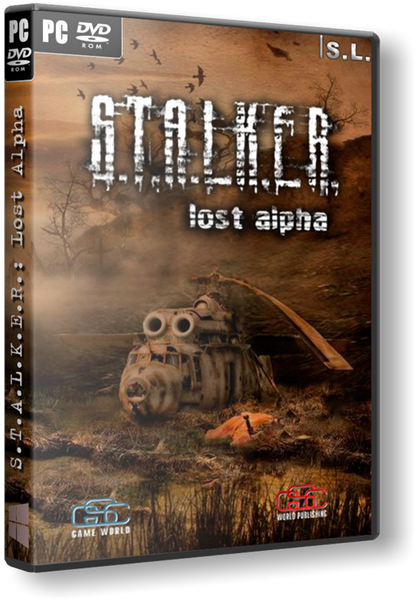 Lost Alpha - global modification of the game STALKER: Shadow of Chernobyl (independent of the original game), developed from 2007-2008, the English international team of developers «Dez0wave Team». 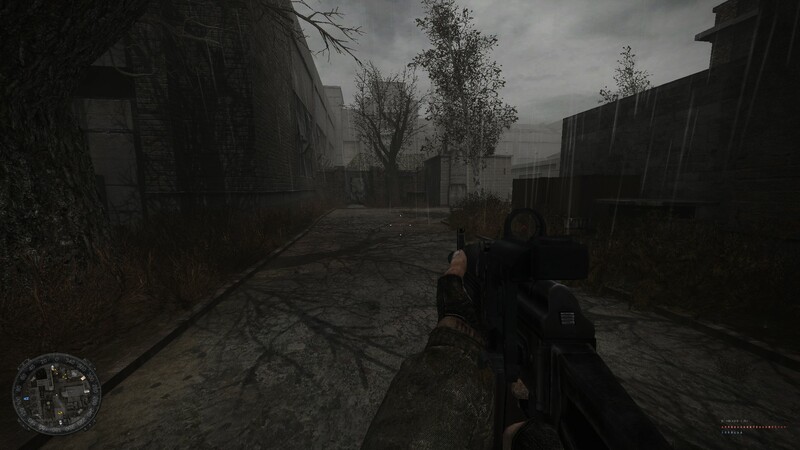 The main purpose of the modification - recreating "the very Stalker" - or rather, appearance of the game period of 2003-2004. 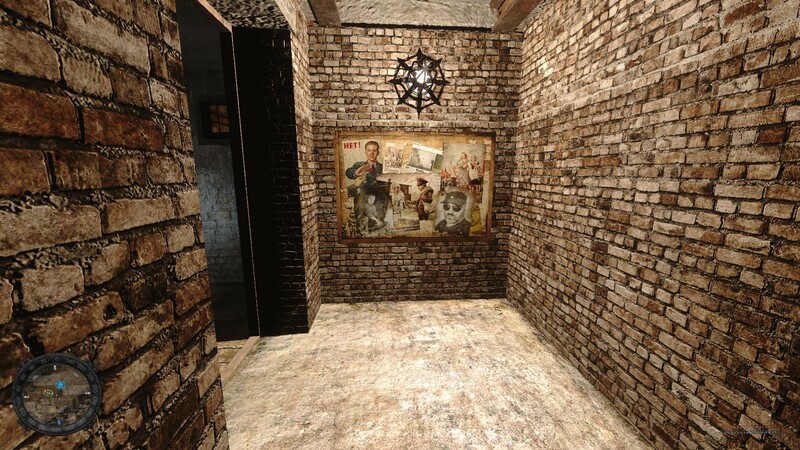 Is the longest period for the development of the project in the universe Stalker (except the Stalker).